Taking a seat at the All Things Digital conference, Tim Cook touched on a number of topics without revealing anything too delicious – including questions about an Apple TV, his role at the company now during the post-Jobs era, and Facebook, among some other things – but he also revealed a little tidbit about the beloved iPhone 4S. 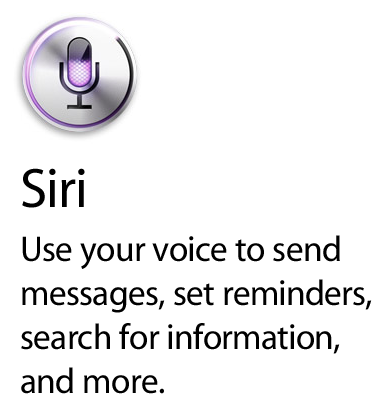 It’s true; as some may have guessed, the ‘S’ in 4S definitely stands for Siri. On top of confirming this, he also did take the time to acknowledge that, in its current state at least, Siri does still have its bugs. When it works, it’s an excellent product, but it often doesn’t. "Customers love it. But, there’s more that it can do, and… we have a lot of people working on this. I think you’ll be really pleased with what you see in the coming months on this. We’ve got some cool ideas about what Siri can do. We have a lot going on on this." He also hinted that exciting things are in the works for the future, while also joking with Walt Mossberg about how it has a bit of a sassy personality, going to state, "I think you’ll be really pleased with where we’re taking Siri." Definitely exciting stuff. While Siri is definitely pretty buggy and relatively lacking in functionality – due to Apple not creating an API for developers to integrate it with their third-party apps just yet – it’s still a pretty cool technology that has plenty of potential. If Apple does open it up to developers while constantly working on its voice reading interpretation and network availability, I think we’ll see more widespread use of Siri (assuming that people overcome the slight social awkwardness factor of talking to their phone to request things). Looking past the technology itself and any of its flaws, it definitely has a cool factor to it. This is likely the reason that Apple has been primarily using it to promote the 4S in its TV adverts (which, by the way, now have celebrities in them; something that seems to be a result of Tim Cook at the helm). So clearly, Apple will continue to work on and improve Siri throughout time, and we can surely expect a much better product come iOS 6. 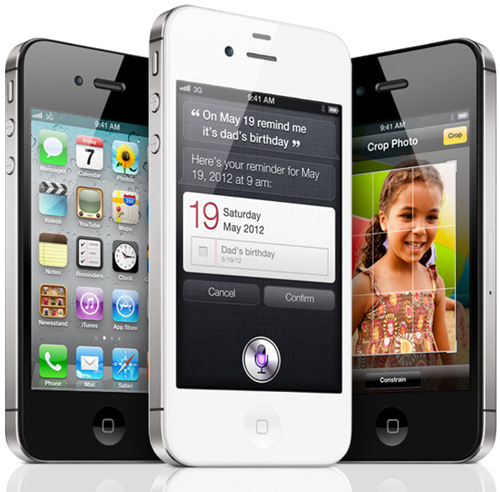 Nevertheless, it must be pretty awesome for the original creators of the Siri app. Not only were they acquired by Apple and paid handsomely, but they get to know that their technology is one serious component out of many in the flagship device of one of the world’s most influential companies.